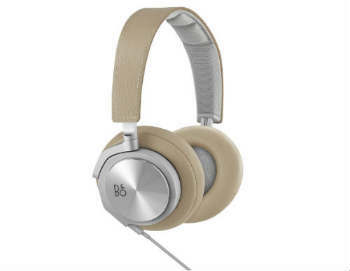 Bang & Olufsen have been producing world-renowned audio equipment since 1925, with their headphone line, called B&O Play (or BeoPlay) coming into existence more recently. 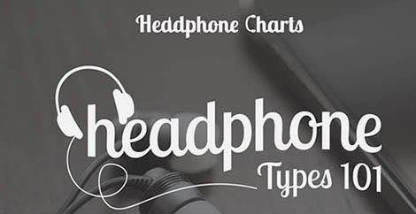 However, in that time, they have covered a lot of ground, and they currently produce some of the most rich and lifelike sounding drivers money can buy, housed in beautifully-crafted headphones! 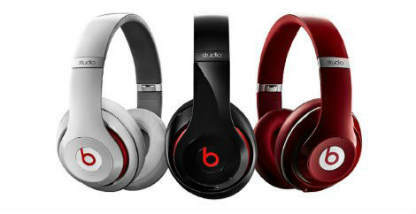 We have chosen our 5 current favorite models, featuring the best sound, the best designs, and best overall value. 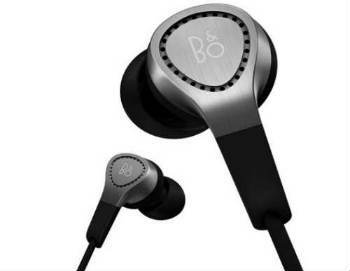 BeoPlay H3 are custom-designed in-ear headphones offering powerful sound, a durable exterior, and comfortable fit. 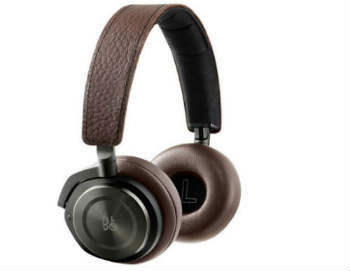 Bang & Olufsen's coolest looking headphones also feature premium sound quality and high levels of on-ear comfort. 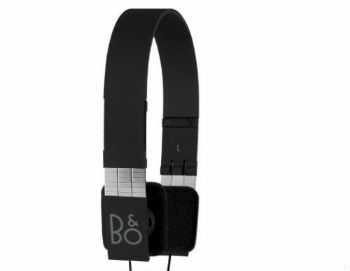 The B&O Play H8s scream luxury both internally and externally. Beautiful to look at and even more beautiful to listen to. Though they don't have ANC like the H8s, the H7s are still wireless, which makes them a great choice for anyone looking to take their tunes on-the-go. 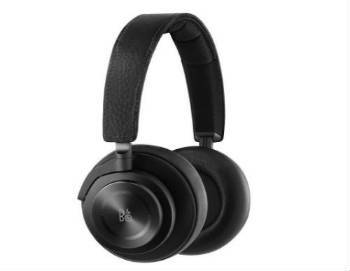 Without the added tech features contained within the H7 and H8, the H6s are a classic wired headphone that you never have to worry about breaking. 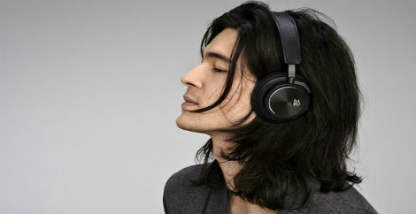 Impeccable sound quality housed in a beautiful design.